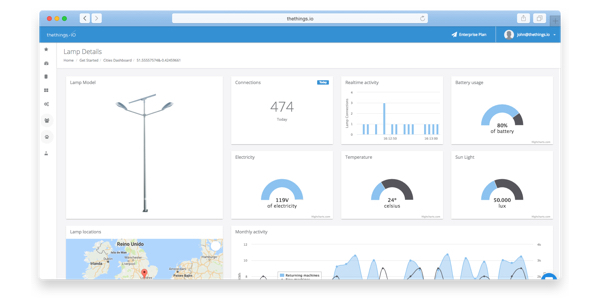 Today at thethings.iO we are excited to announce a strategic partnership between Sigfox and thethings.iO to bring the most simple enterprise IoT platform with the most simple connectivity solution to the business world. Since few weeks ago, thethings.iO became an official partner of Sigfox connectivity. That means that thethings.iO is able to sell Sigfox connectivity for their customers, including this price on thethings.iO service. At thethings.iO, this milestone is an important mark in our company’s journey. Sigfox simplicity enables companies to create successful business cases around Internet of Things and connectivity that were not possible before LPWAN was properly working and business available. With this partnership thethings.iO can provide in a most simple way the state of the art IoT platform to help companies to collect their data, analyze it and visualize it in a very simple way and ready to go. Currently, thethings.iO serves hundreds of companies using Sigfox and millions of requests worldwide. 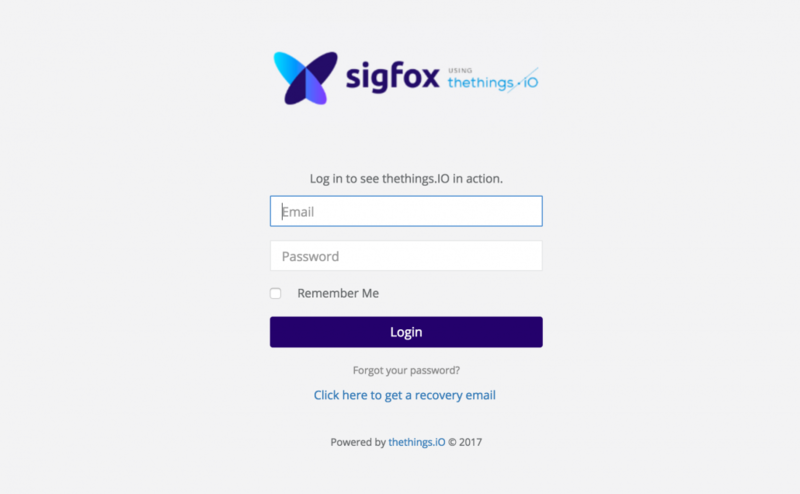 Sigfox and thethings.iO are strong believers of how the Internet of Things can be a gamechanger for most of the companies in several verticals. This is the reason why thethings.iO with Sigfox wants to offer a very tangible and plug&play solution at the market. thethings.iO has achieved the partnership to re-sell Sigfox connectivity.  So from now your company can enjoy an IoT solution for your industry in a really simple way. Contact us if you need further information about what thethings.iO can offer to your business.